Theo will be appearing as a series regular on the new Netflix show, “Bonding.” Written/directed by Rightor Doyle & produced by Anonymous Content, “Bonding” is coming to Netflix in 2019. 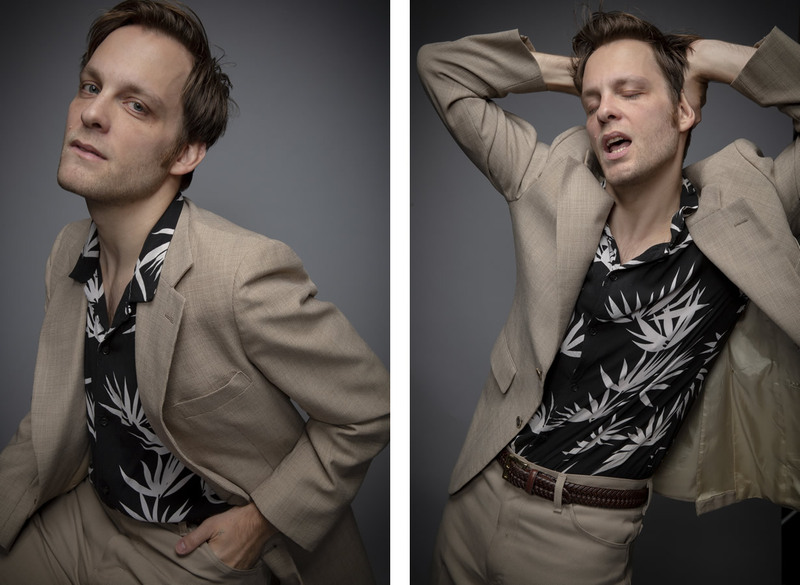 Theo was recently photographed by the legendary Bill Bernstein for This Ain’t No Disco (Atlantic Theater Co.). Theo was featured in the New Yorker’s “Goings On About Town” section. 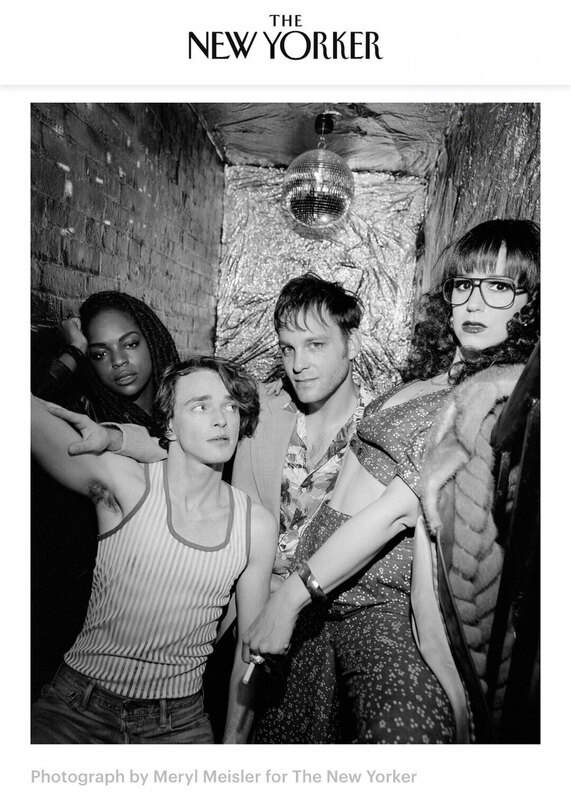 He appears alongside This Ain’t No Disco actors Samantha Marie Ware, Peter LaPrade, and Chilina Kennedy in the July 9 & 16 2018 issue. 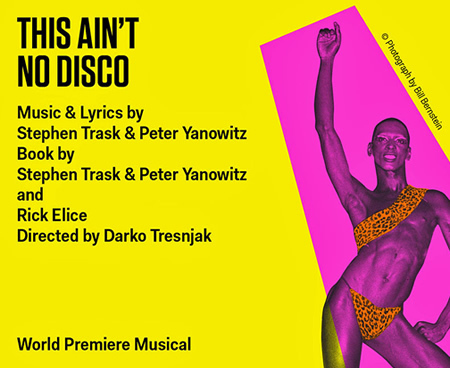 Theo starred as Steve Rubell in the world premiere of This Ain’t No Disco at the Atlantic Theater Company this summer. Theo will soon be seen in the series Bonding. 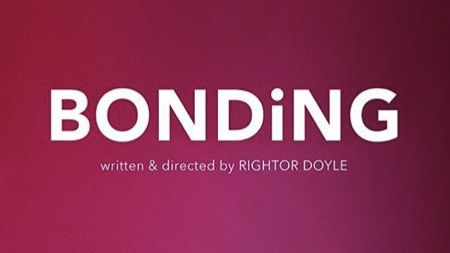 Produced by Anonymous Content and written/directed by Rightor Doyle, Bonding recently competed at the Cannes International Series Festival & won “Best Episodic Series” at Outfest 2018. Coming soon! 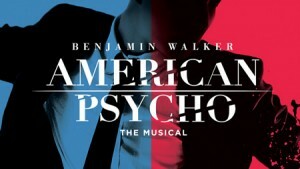 Theo played the role of Tim Price in American Psycho on Broadway. 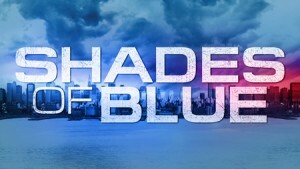 Theo was a guest star on NBC’s Shades Of Blue – Episode 8, “Good Cop, Bad Cop”. 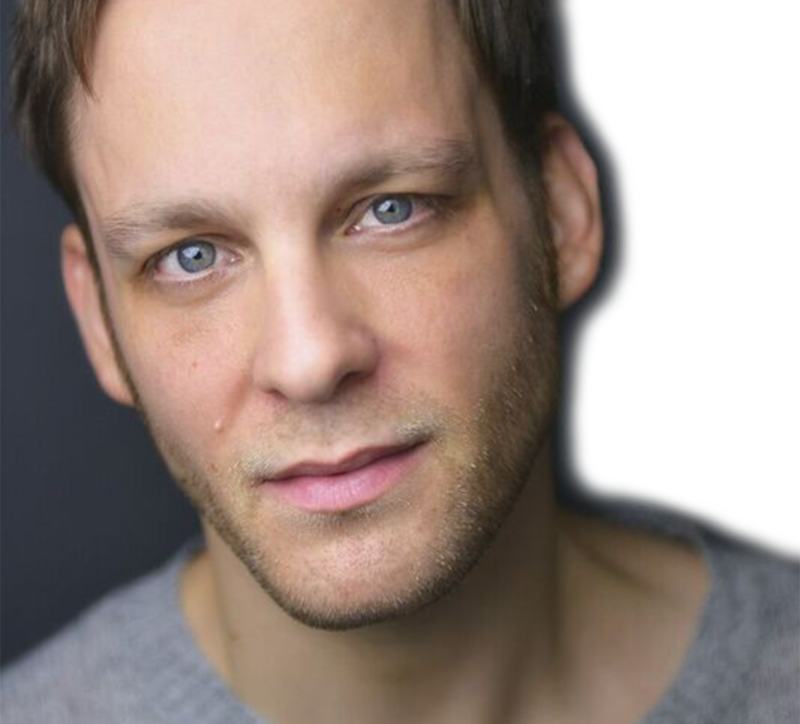 Theo has appeared on numerous television shows, including most recently: Law & Order: SVU, Shades of Blue, Inside Amy Schumer, The Following, Blue Bloods and Olive Kitteridge. 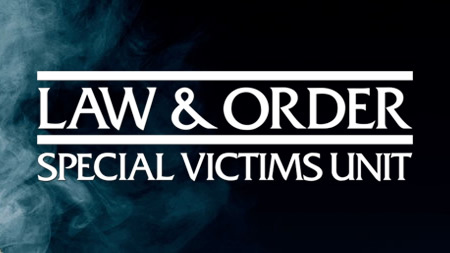 Recent ﬁlm credits include Stephen King’s A Good Marriage, And So It Goes (dir. Rob Reiner), and Home. Theo has also appeared on Broadway in the original casts of American Psycho, Green Day’s American Idiot and the Public’s revival of HAIR. 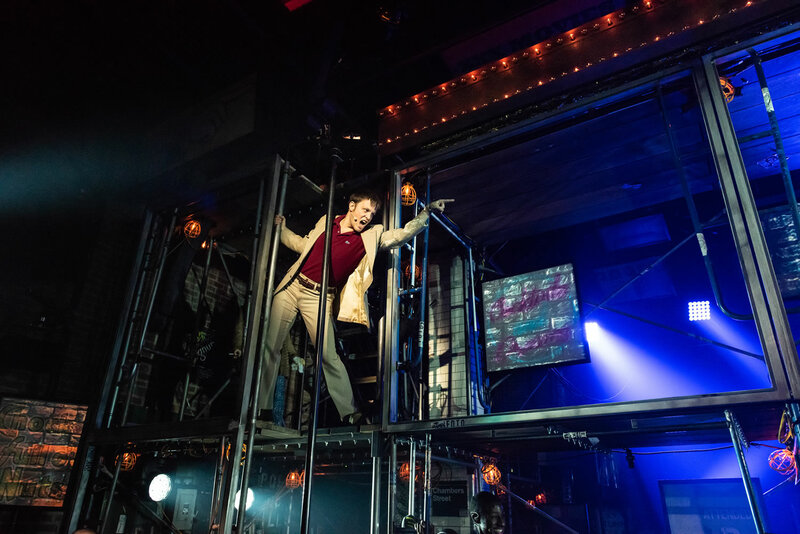 Off-Broadway he starred in the world premieres of This Ain’t No Disco at the Atlantic Theatre Company, and An Early History of Fire by David Rabe. 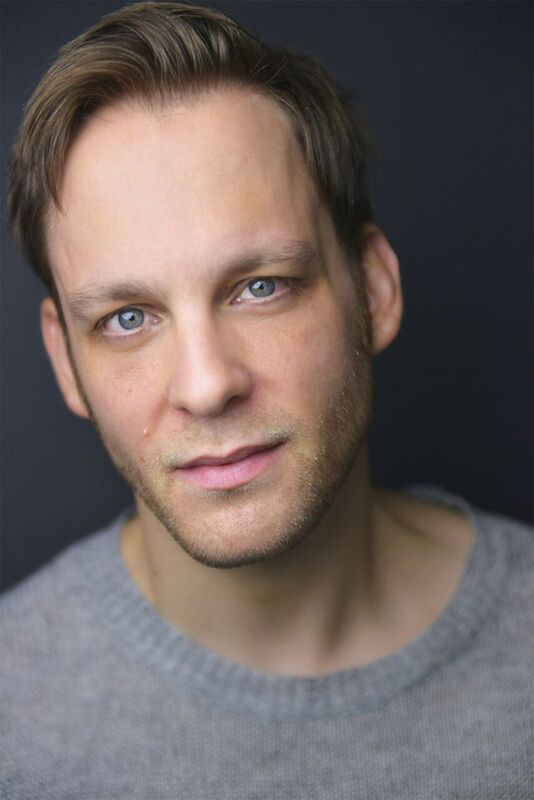 He can be seen in the ‘Elijah’ episode of the critically acclaimed web series High Maintenance, now on HBO. Upcoming: Bonding (Anonymous Content).